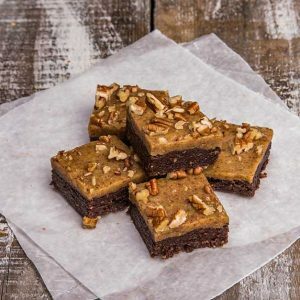 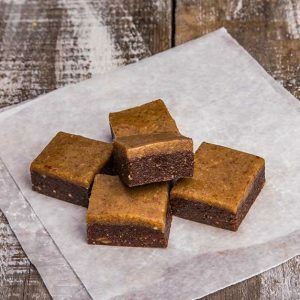 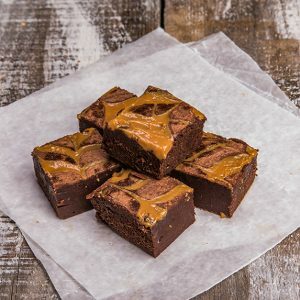 Our chocolate brownies are gooey and super-delicious, just how we like them. 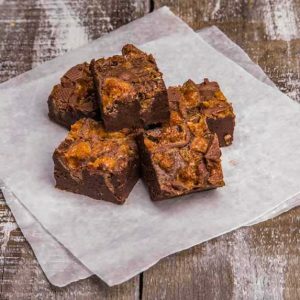 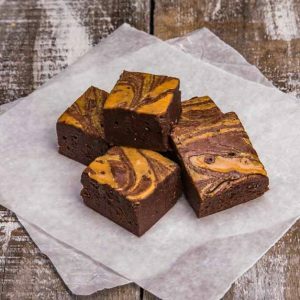 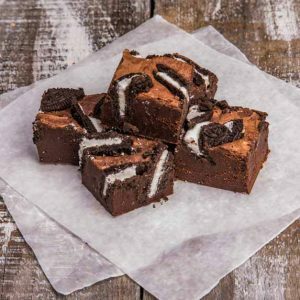 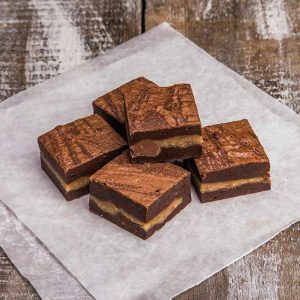 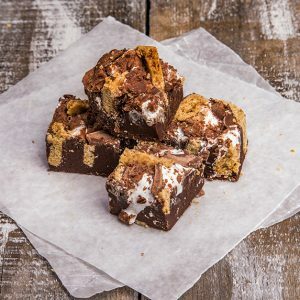 They are handmade with care from scratch, using quality ingredients by our small team of artisan bakers, who are passionate about brownies. 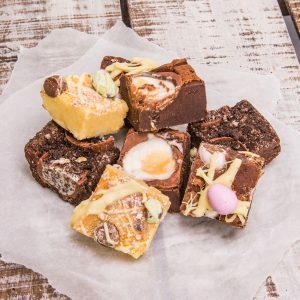 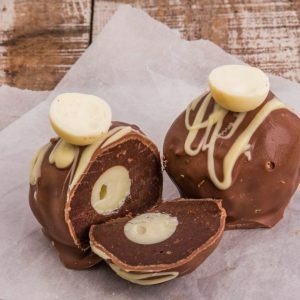 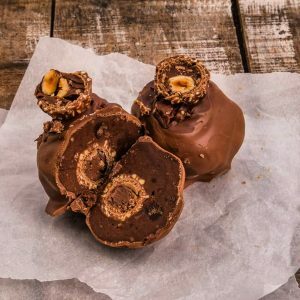 After travelling around food festivals and markets, the great news is you can now have them delivered direct to your door. 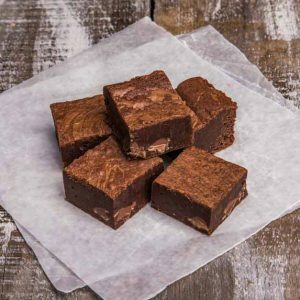 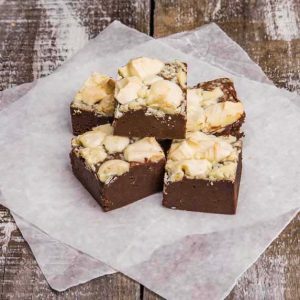 Our brownies are the ideal gift for chocolate lovers and they are also perfect if you are looking to treat yourself!